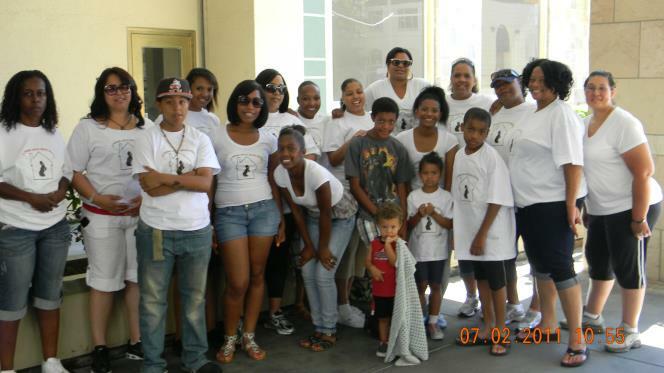 Provide a loving safe haven for pregnant teens or teens with a child, while promoting awareness in the community. We will provide them with essential life skills needed to become independent young adults as well as successful parents. The goal and objective of A Home Away From Home is to give pregnant teens and teen mother’s a second chance at healthy living.